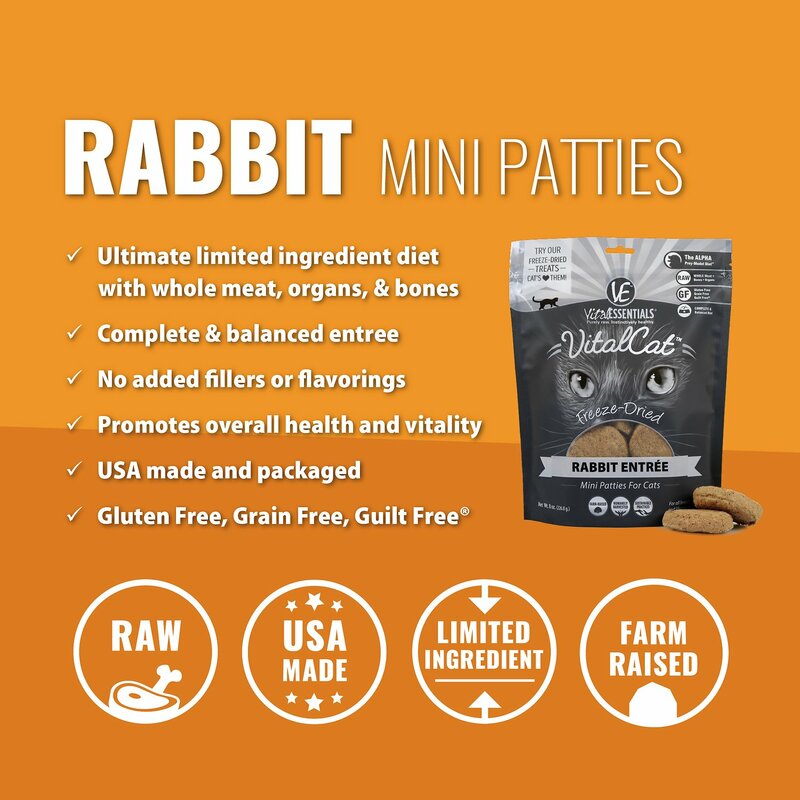 Promote vitality and enhance overall health and wellness with Vital Essentials Rabbit Mini Patties Grain Free Limited Ingredient Freeze-Dried Cat Food. Crafted for your feline’s natural, instinctive meat cravings with essential nutrients, this recipe is great for all breeds and ages. And you can feel confident knowing that this recipe is proudly made and packaged in the USA and contains USDA certified and inspected animal protein! Using an exclusive freeze-drying process that retains all the active nutritional elements without cooking or over-processing, this food requires no refrigeration, making it easy and convenient to serve as a complete and balanced meal, nutritious treat, or “on-the-go” snack. 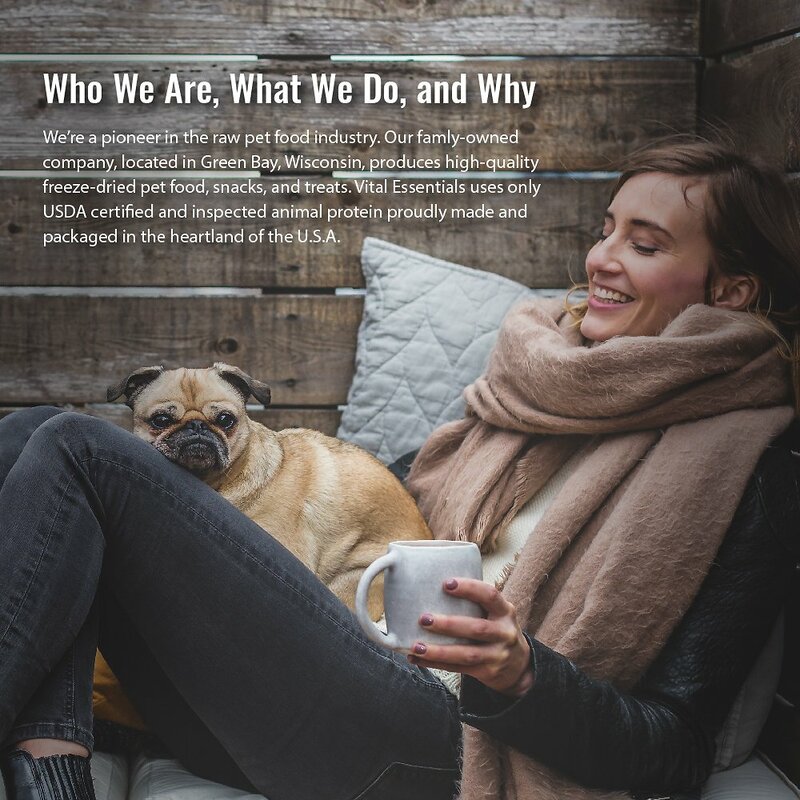 Vital Essentials uses only USDA certified and inspected animal protein proudly made and packaged in the heartland of the USA. Promotes digestive health, oral health, optimum weight, thick glossy coats, firm muscles and strong bones. 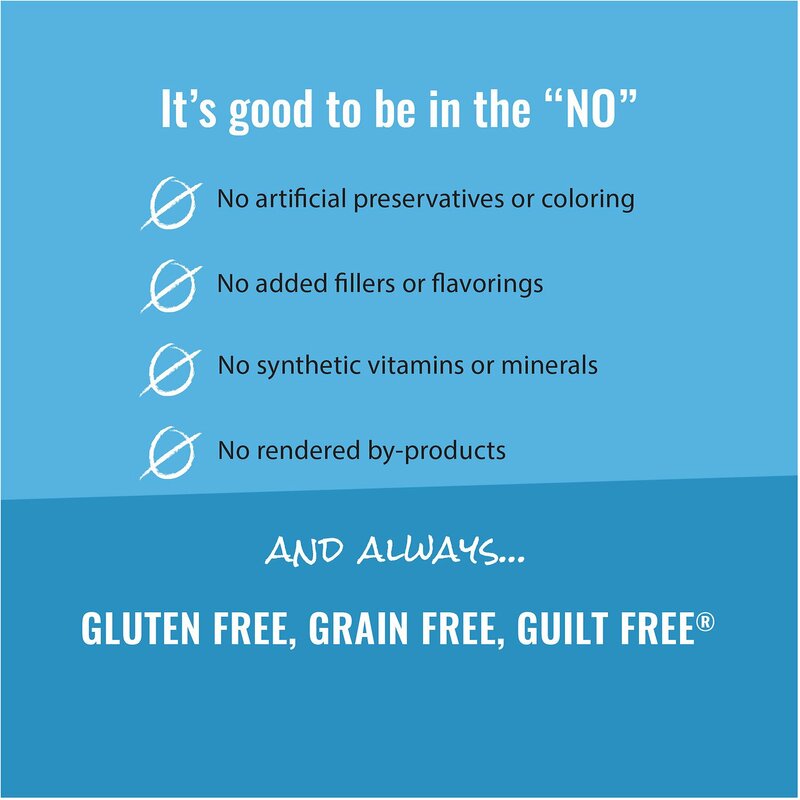 Grain-free and gluten-free recipe made with no added hormones, antibiotics, fillers or flavorings or artificial preservatives, colors or synthetic vitamins/minerals. 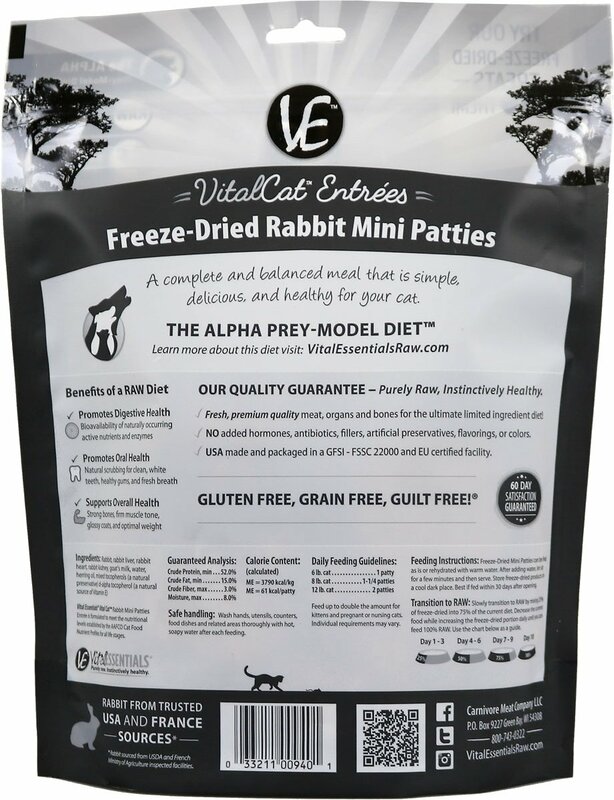 Supports the ALPHA Prey–Model Diet that is the closest to a feline’s natural diet in the wild. Wash hands thoroughly in hot, soapy water before and after handling raw pet food to prevent contamination. Wash all utensils, counters and feeding dishes with hot, soapy water after each use or contact with raw meat and poultry products. Finely Ground Whole Rabbit, Rabbit Heart, Rabbit Liver, Rabbit Lungs, Rabbit Kidney, Rabbit Trachea, Rabbit Blood, Raw Goat's Milk, Water, Herring Oil, Mixed Tocopherols, D-Alpha Tocopherol. The above feeding guide is based on feeding 2% of body weight. Growing kittens and pregnant or nursing cats may require as much as 3 - 4% of body weight fed daily during early growth and high bio - performance requirement periods. Preparation: Freeze - Dried Mini Patties can be fed as is or rehydrated with warm water. After adding water, let sit for a few minutes and then serve. To maximize freshness, do not break original seal until ready to use. Remove as much air as possible when closing zipper and store in cool, dark place. Best if fed within 30 days of opening. I love this product and so do my babies. Such a difference in their health. Lost hair growing back in, no more vomiting, ear issues clearing up. 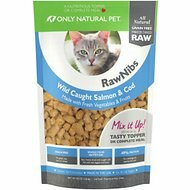 My cats love the patties the best but will eat the nibs as well. They have been on a raw food freeze-dried for 5 weeks. It is so expensive and I am struggling to find a way to fine a compromise between the this product and a high grade of grain free kibble. So much contradicting research out there makes it hard to decide what is the best path. 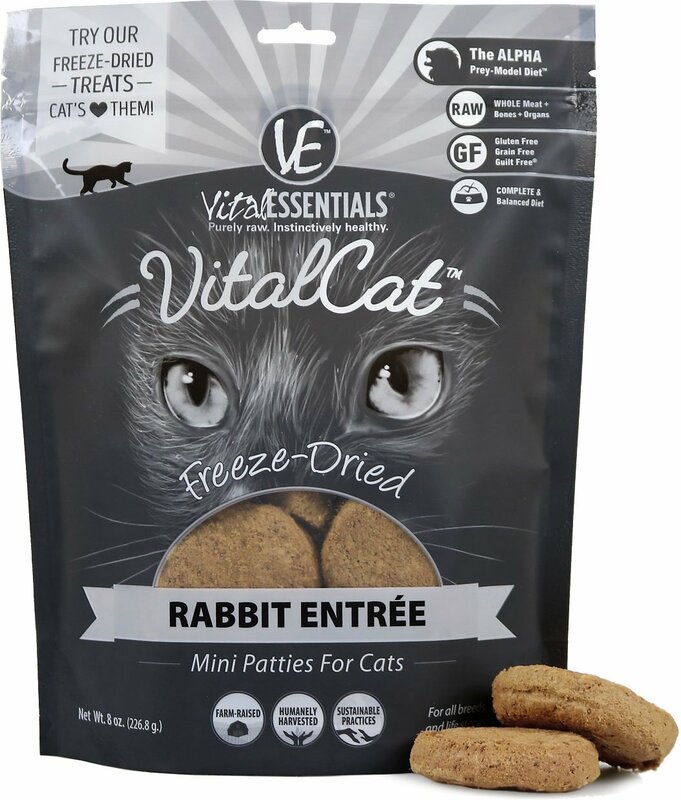 Two of my kitties love VitalCat Rabbit patties. I have to put their plates very far apart when I serve this food because they start growling like little lions protecting their kill. I serve it dry (that is the way they like it). The only issue is one of the cats eats it too fast and sometimes throws some of it up. Recently I've been unable to find fresh rabbit for my furbaby, so this is the next best thing! He loves it. I buy a lot of Vital Essential products from Chewy but this package of Rabbit Entrée Patties was stale. It smelled like cardboard and my cat wouldn't eat it. I ended up throwing the entire package away. I just ordered a new box, hopefully this one will be better. My cat typically loves any Vital Essential nib, entrée or treat. Toby says, "Treat Only Mama"
My Toby cat did not like these being reconstituted but enjoyed them as a dry treat. I can recommend them since he did eat them but goodness that made them an expensive treat. 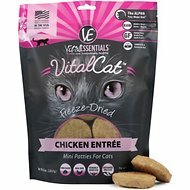 My cats absolutely love rabbit, and they love the Vital Cat Turkey Patties.....I was expecting this to be a hit! But all it got was a meh. They will eat it because they are hungry, but if there are any other food options available, this one is the last thing to go. OK, but not his favorite. My cat will eat raw food no problem but this he wouldn’t touch. We tried both with water and dry, nope, not eating that Momma. It has a smell similar to play dough, which is why I think he wouldn’t eat. My feline companion Lord Tyrion Lannister LOVES this raw food. Just mix with some warm water and place it down before him and he hoovers it up. 2 Paws Up!